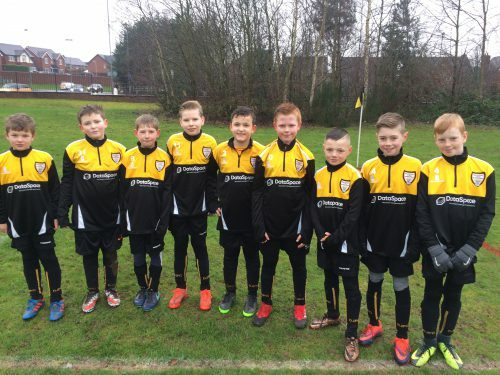 DataSpace UK Ltd are very Proud to sponsor Davenham Rangers U10s Football Team. The Davenham Rangers U10s consisting of 18 players in total, 2 teams playing 7 a-side. 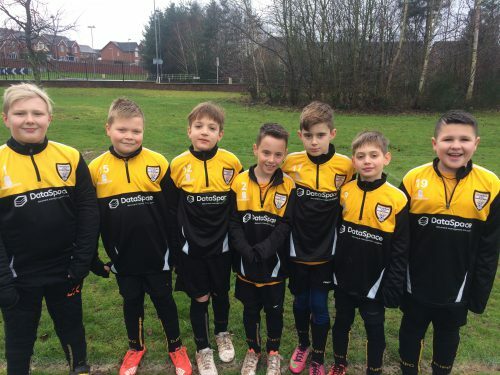 They play every Saturday Morning, travelling far and wide to Macclesfield, Grappenall, Winsford, Hartford, Frodsham and Sandbach. We must say they all look Amazing with our New Company Logo on the front. It’s great to see the team have appreciated wearing their new kit, we hope its helping to keep them warm between games. Big Thank You to Danny Bell the team’s Manager and his assistants for all their hard work and infinite patience in helping to train the team.